Caroline's Content: I miss pancakes. Learning to ride a bicycle and other important life skills. Being unable to eat wheat is such a pain. What? I feel like pancakes? Google a wheat free pancake recipe, read comments praising said recipe, cook it up myself, watch it flop. Miserably. Add more egg. Flop. Add more almond flour. Flop. Throw it in a mug, add cocoa and more sugar, put it in the microwave and enjoy an adequate mug cake. Sigh. Well, Francois ate the flops and mug cake alike, so there's that, at least! And because of that, there are no flop pictures, which I'm only mildly sorry about. Anyway, something that I feel like writing about is my imminent wedding. For those of you who are still in the dark, we're planning to tie the knot on the 8th of January, which is our next anniversary. That way, we won't have any extra dates to remember. :P Francois and I are not hugely fond of extravagant celebrations and crowded gatherings, so we'll only be inviting the immediate family, for the most part. If you don't get an invitation, don't be offended... It's nothing personal. Well. Probably not, anyway. We just feel like keeping things small. This mug cake is very rich. (I've been slowly making my way through it while writing this.) Note to self: Almond flour in cookies gooood. Almond flour in pancakes baaaaad. Almond flour in mug cakes? Okay, but use less and mix with banana, next time. 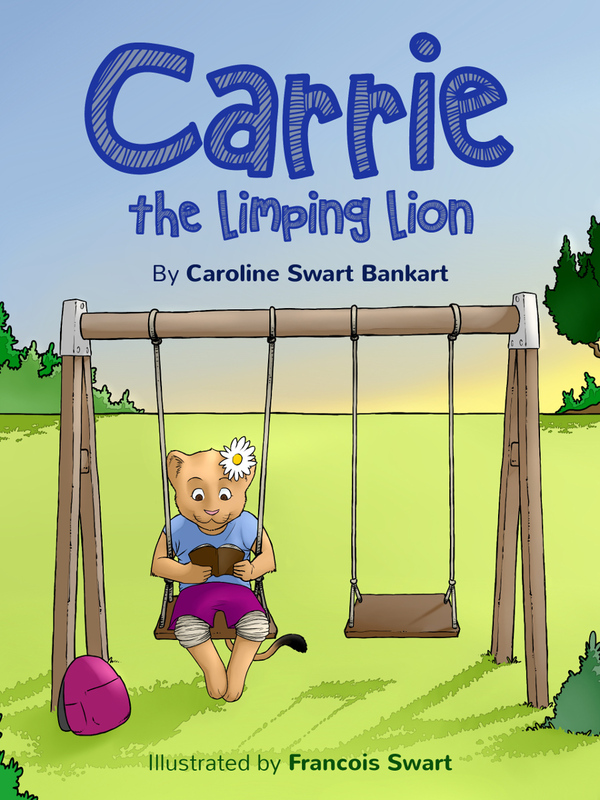 © Copyright 2015 Caroline Bankart. All Rights Reserved. Picture Window theme. Theme images by nicodemos. Powered by Blogger.